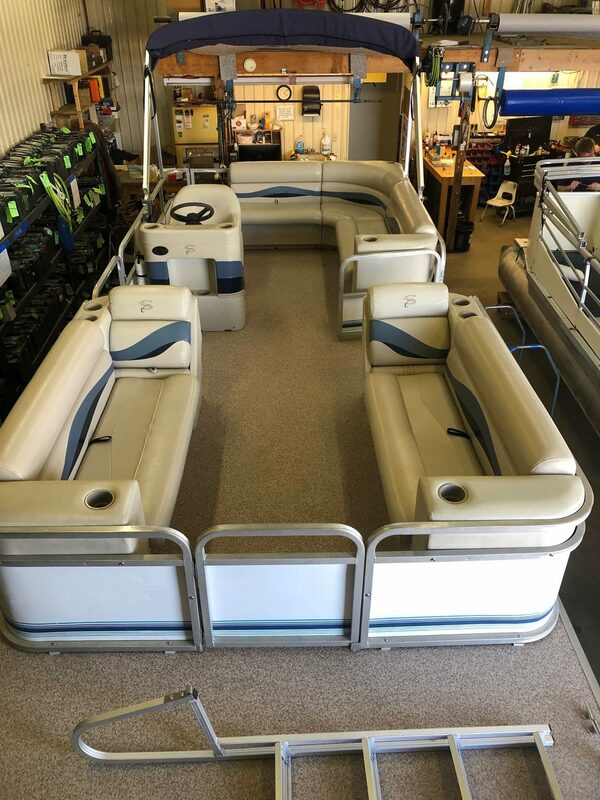 All of our pontoon rentals have been reconditioned with new vinyl and furniture. Every pontoon rental is equipped with Honda engines to keep you worry free and on the water to enjoy your family vacation or even your fishing trips. You will not be disappointed when renting our pontoons. Have Questions About Our Pontoon Rentals?